Welcome to the world of traditional Greek food. 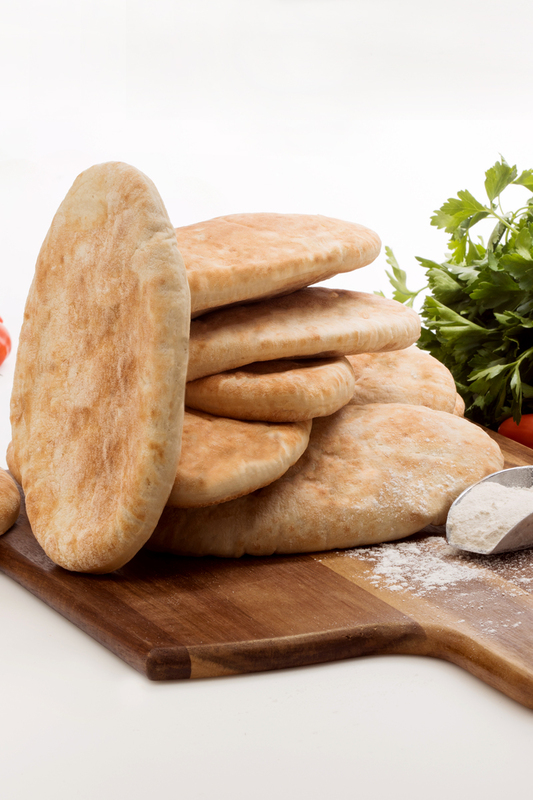 Since 1952, we have been preparing delicious, soft pita bread for souvlaki with tender loving care and the best fresh ingredients. 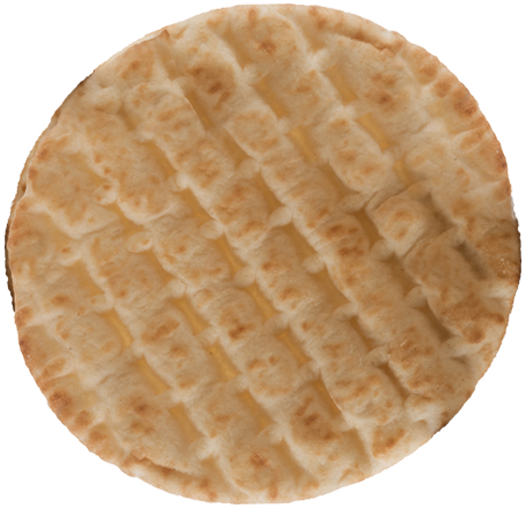 We are dedicated to quality and taste, and our authentic craft is now “travelling” to dozens of countries as we export our products further afield in the world of pita breads. And this journey has whetted our appetite – for even more great food. We want to make sure you can enjoy our products whenever you want, so we are building on our name and making great products even better! 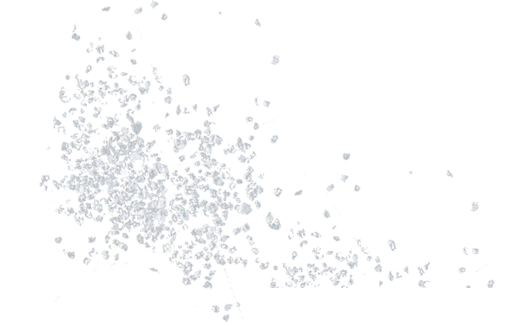 Find out about all our products! 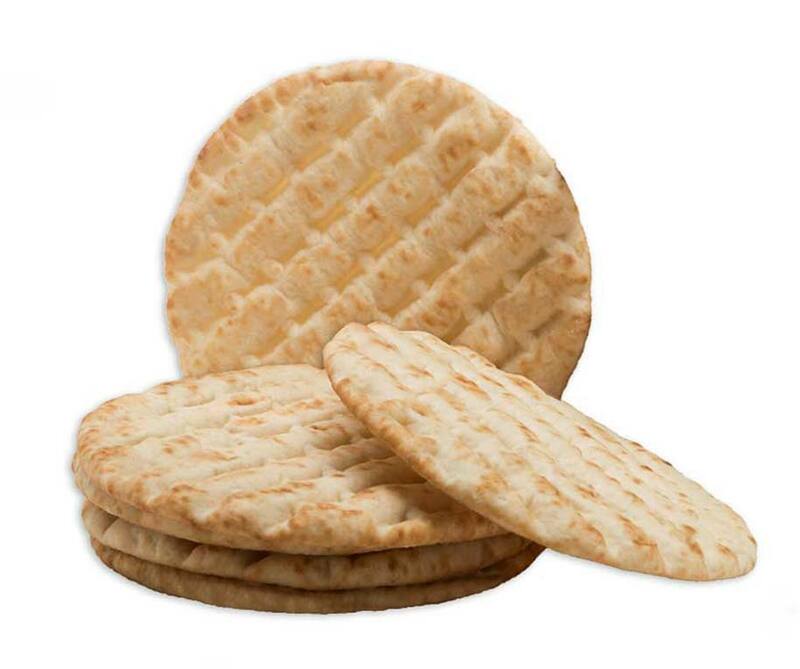 Recipes with pita bread for any time of the day. We like cooking and being first to try out our new dishes, so we enjoy creating delicious original recipes for savoury and sweet food, revealing culinary secrets and discovering new flavours! See our collection of recipes! 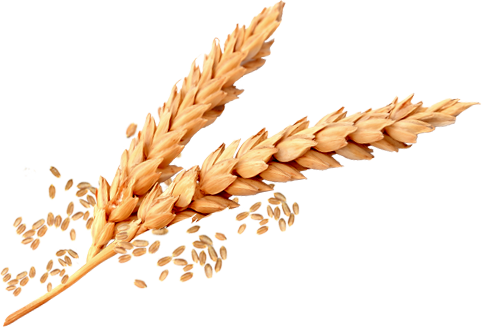 The wheat ripens in nature’s embrace. It is harvested, threshed and milled, and then it reaches us so you can enjoy this pure natural ingredient in your food! The white spice, a gift from the sea, highlights delicious... flavours! The simplest element - the most basic ingredient. 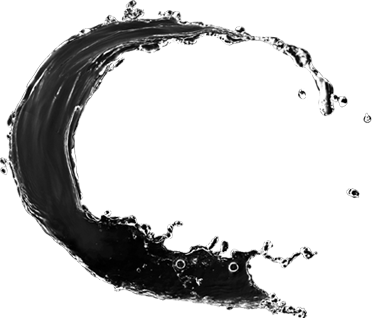 Although we do not see it, water binds all the other ingredients together and makes them stronger! 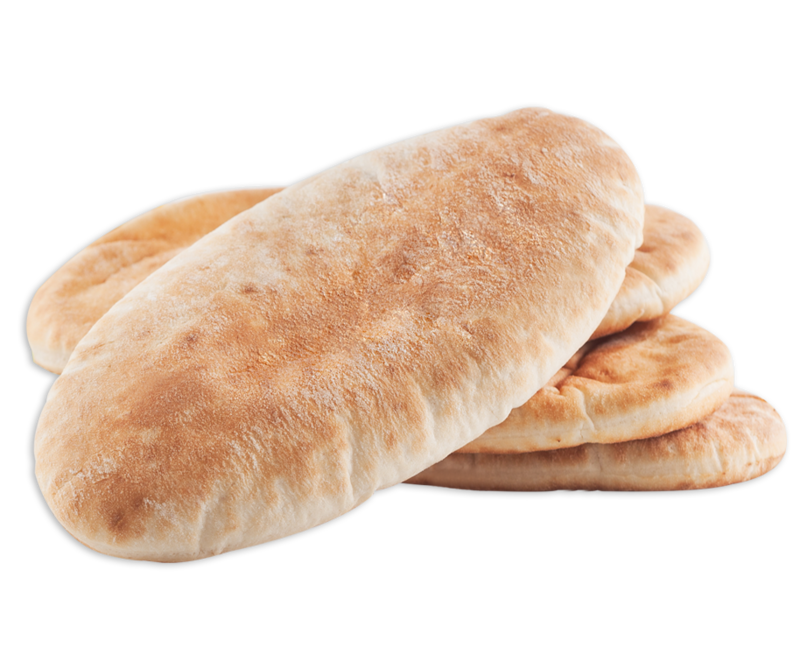 The secret of our flavour-filled, tempting, fluffy soft pita breads! 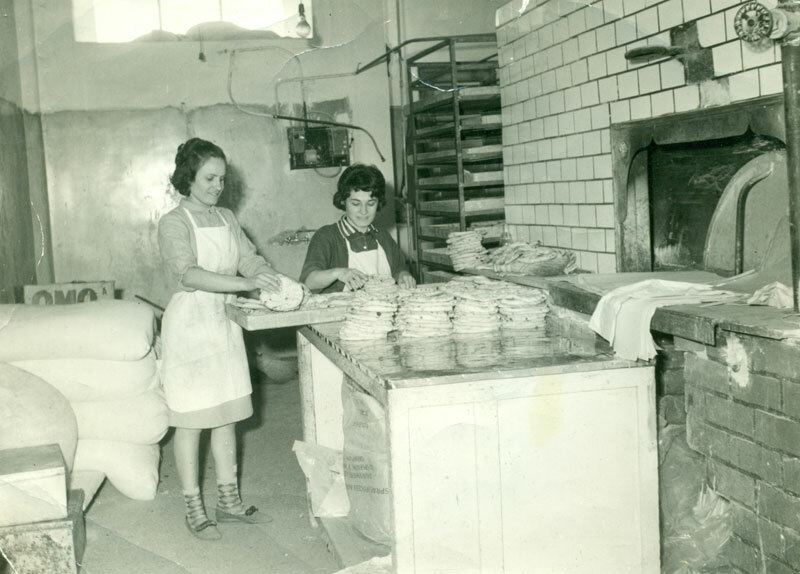 In 1952, Georgios Kaloidas creates the first workshop which was used exclusively to produce pita breads. 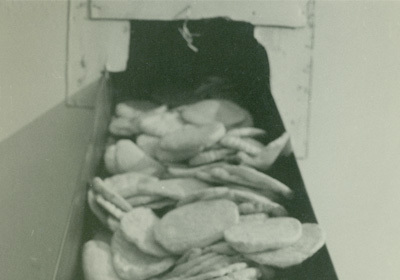 This succeeded the traditional family bakery, which had been operating since 1922. A few years later, the company moves to its own building in Kallithea. The mechanical equipment begins to be modernised, with the installation of cyclothermic automatic baking ovens and two production lines. With the launch of the first dough processing machine, 30% of the production line is automated. 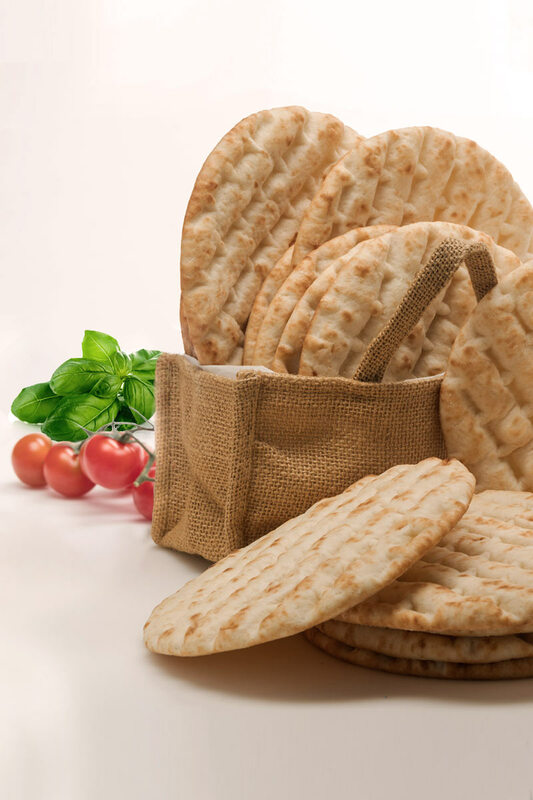 Headquartered in Aspropyrgos Attikis, we supply Greek pitas all over Greece and dozens of countries abroad!